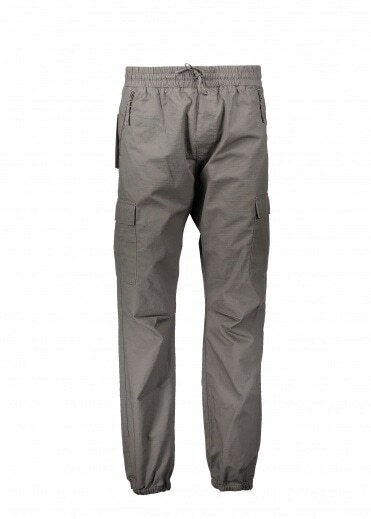 You will find a stylish selection of mens trousers on offer here at Triads. 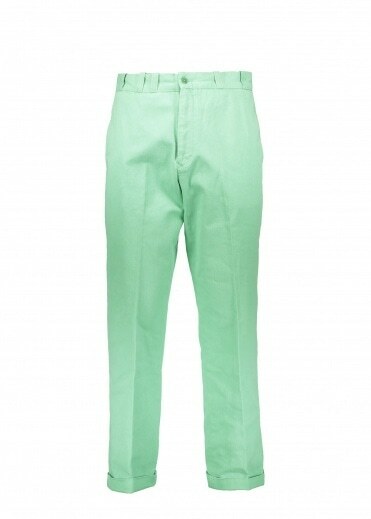 We now feature a selection of mens designer trousers from some great labels for you to choose from. 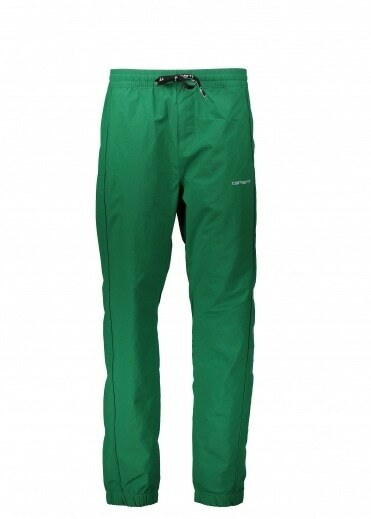 You will find some superb mens trousers for you to choose from here at Triads. Browse our entire collection today and see what you will find. We feature mens trousers from top clothing brands including Folk, Obey, Norse Projects, Paul Smith, Hugo boss and Fred Perry. 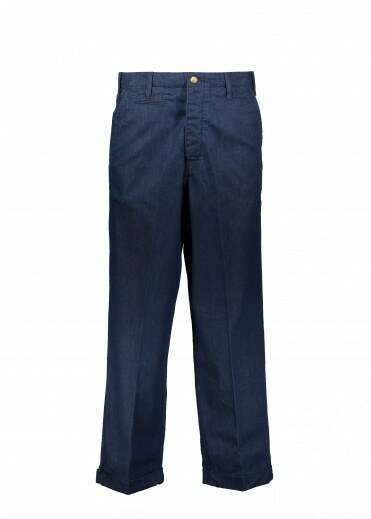 All of our mens designer trousers are brought to you from only the very best designer labels here at Triads. Each pair has been hand selected by us so that you get a great choice of trousers for you to choose from. 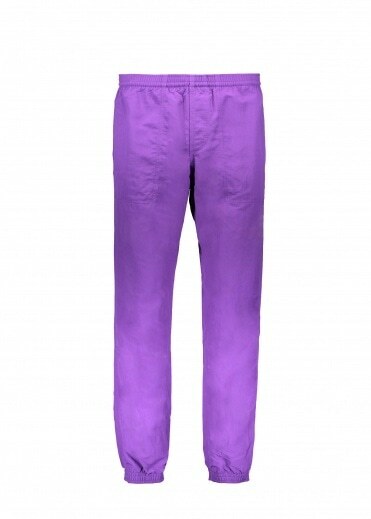 Our mens trousers are a great way to add some style to your look this season. Even if you just want to update a bland outfit, our mens designer trousers are ideal. 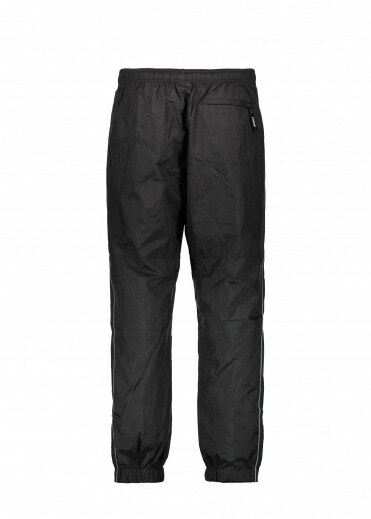 We stock a wide range of styles and designs in our mens trousers collection here at Triads. Browse our collection of chinos, cords, joggers and formal trousers from the collection that we have to offer here at Triads. 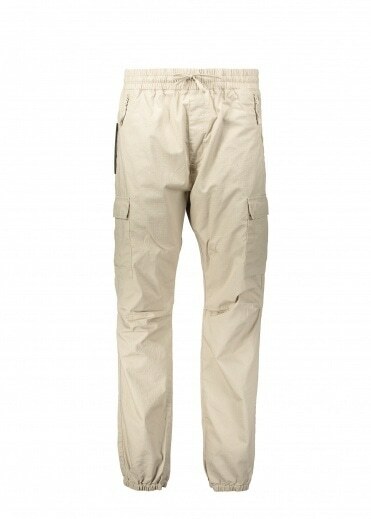 You will enjoy browsing our collection of mens designer trousers that we have to offer here at Triads. 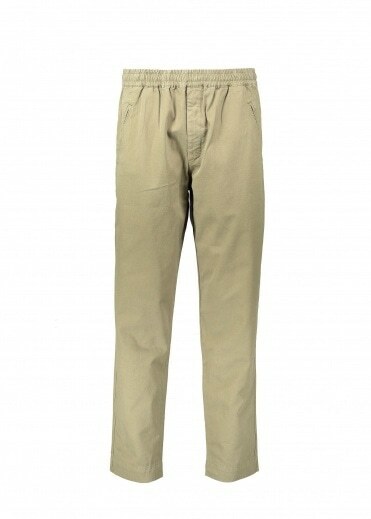 No matter what your style or your taste in fashion you will find a pair of trousers that are perfect for you from our mens designer trousers range. Triads is a store that never compromises on style or quality, which is why you can always guarantee on a fine collection of designer menswear available for you to buy online. 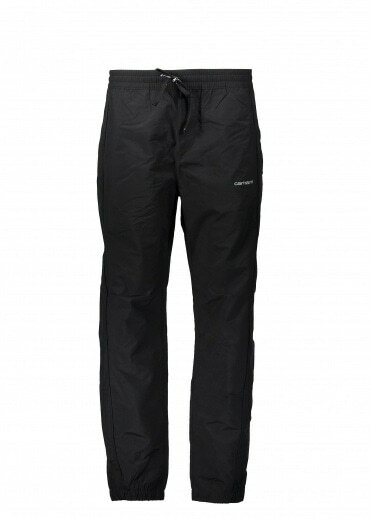 See what we have to offer today in our mens designer trousers collection from Triads and find the perfect pair of trousers for you to buy online. 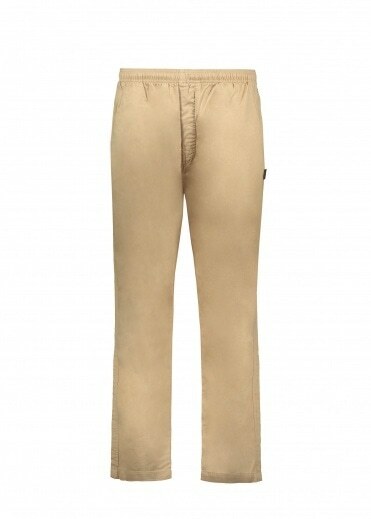 You will find an array of trousers from top designer labels on offer. 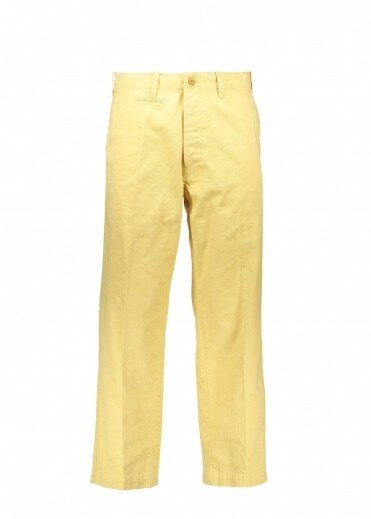 Take a look at our mens Obey trousers and our range of Lyle and Scott Vintage trousers now available from Triads.